The UK grocery market is evolving at a rapid pace and as the market is becoming increasingly complex, it is becoming increasingly competitive. Against a backdrop of decreasing consumer confidence and reduced spending, vast numbers of grocery retailers jostle to take market share back from others’ pockets. At the time of writing this blog, LDC data shows that there are 42,240 units classified under the supermarkets, groceries and food shops category. Of this number, 7,045 are supermarkets, which includes the brands that are known as ‘The Big 4’ (ASDA, Sainsbury’s, Morrisons and Tesco and derivatives of). 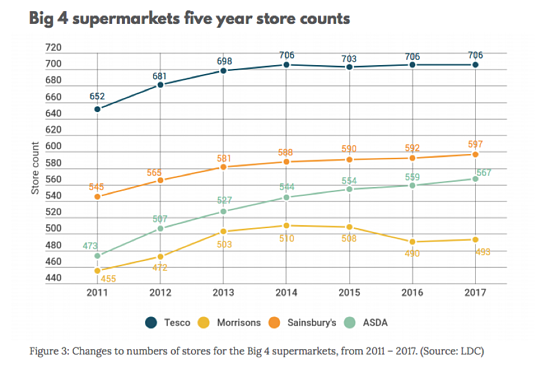 Whilst the grocery market is much wider than the Big 4, at the end of 2017 these four supermarket giants retained the biggest piece of the pie with 70.5% of the total UK market share between them. However, this number has declined from 71.6% at the start of this year and 72.5% from three years ago (Source: Kantar Worldpanel, 2018). Over the past five years, the Big 4 have seen a huge amount of change, having moved on from the race for space they were embroiled in in 2012 and 2013 where numbers of stores increased by +100 and +84 across those years respectively. This aggressive expansion slowed in 2014 as the tides started to change and the lure of lower cost, non-branded groceries and goods enticed consumers into the simple aisles of the group of retailers known as ‘the discounters’, which includes the likes of Aldi, Lidl, Home Bargains, B&M and Iceland to name a few. 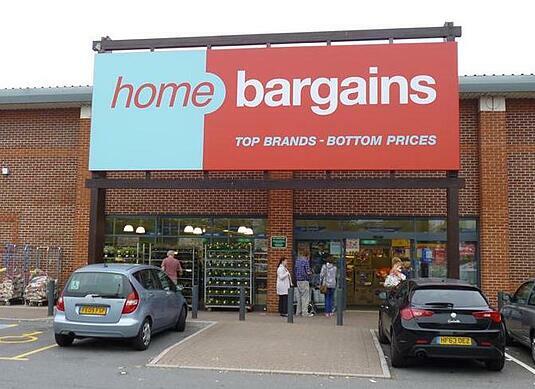 Image 1: Home Bargains, Christchuch (Source: LDC). Looking back over more recent times, 2016 was the year that saw an overall decline in numbers of supermarkets which was partially the result of Morrisons’ turnaround strategy, driven by Chief Executive David Potts, which involved closures of stores. The good news is that this seems to be paying off as Morrisons recently revealed a jump in pre-tax profits of 17% to £380m during the year to February 2018. This is thought to be in part a result of the majority of the market being impacted by rising food inflation, whilst most of Morrisons’ supply chain remains within the UK. Image 2: Morrisons, Nottingham (Source: LDC). The success of Morrisons marks a wider trend. Supermarkets are fighting back against the rise of the discounters as stalwart brands stand their ground against the more aggressive strategies of the discounters. 2017 saw the Big 4 as a group return to growth as the changes made to their offers start to entice customers back into their stores. Investments in own-label products, cost reductions on fresh food and simplification of pricing and offers are just some of the initiates which have reduced the gap in consumers’ minds in perceived basket spend between the supermarkets and the discounters. What does the picture look like now for the Big 4? In 2017, the Big 4 had a steadier year, with the net increase in stores at +16 - the highest annual rate since 2014. ASDA and Sainsbury’s were the fastest growing supermarkets with a net increase of +8 stores and +5 respectively. However Tesco has focused more on growing their smaller format stores (Tesco Express, Tesco Metro) in the past three years. Across GB, Tesco (and Tesco Extra) has the largest store footprint with over 700 superstores spread across England, Scotland and Wales. 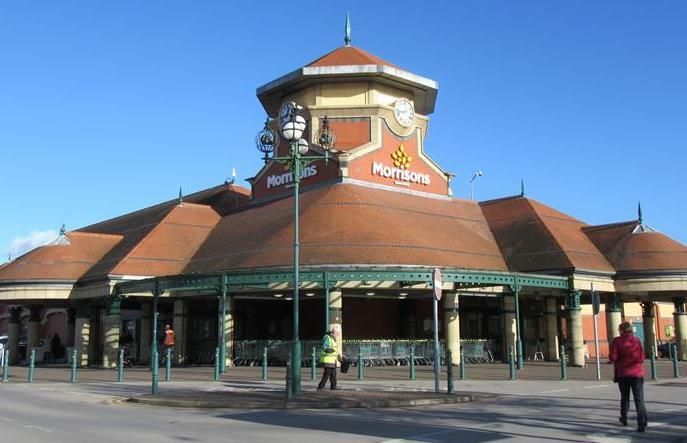 Morrisons has the smallest estate, with the Bradford based supermarket chain back on the acquisition trail after closing stores between 2014 and 2016. 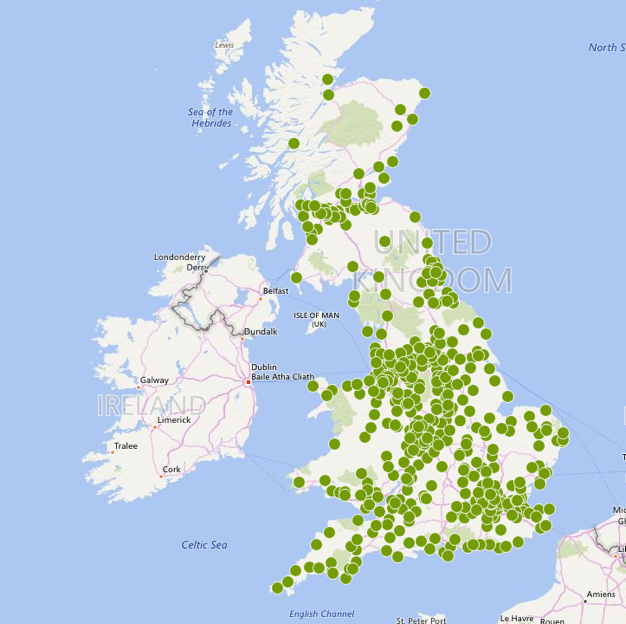 Image 4: Map of Morrisons stores across GB (Source LDC). ASDA has enjoyed a more consistent growth over the years, with the number of stores rising steadily from 473 in 2011 to 567 stores in 2017, on average +15 net new stores per year. What does the future look like for the grocery market? For over 10 years, LDC has been tracking 600,000 retail and leisure premises across GB. Through a unique dual effort of field and desk research, we remain on top of the very latest market developments not only in the grocery sector, but across all sectors within the market. As I have already covered, the past few years has been one of dog-eared determination by the Big 4 and a commendable dedication to fight to win their customers back. Looking forward, we predict change in this market to not only continue, but to increase in speed and complexity as retail giants work even harder to survive in tough economic times. The Big 4 will need to work harder as the premium grocery retailers (Waitrose and M&S) become more active in the market, and capture the spend for consumers who are focused on high quality and provenance. One to watch in this space will be online giant Amazon, who recently made their first move into this market through the acquisition of Whole Foods Market. Should the Big 4 be worried? Only time will tell. For more data, insights and trend analysis on the Big 4 Supermarkets and information on discounters and convenience store trends, download LDC’s latest report on for free by following this link.